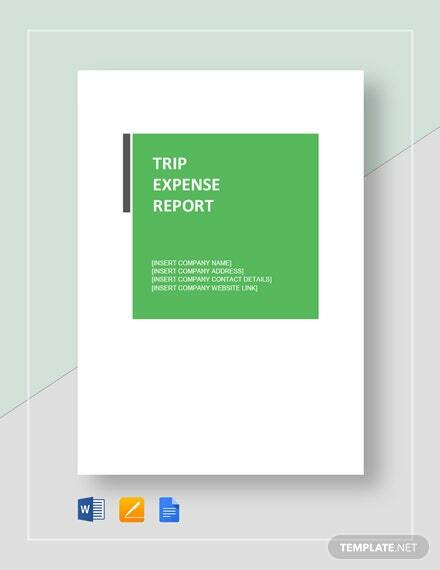 Whenever a company sends its employees on a business tour, the employees are needed to submit a travel expense report after they return from the tour. 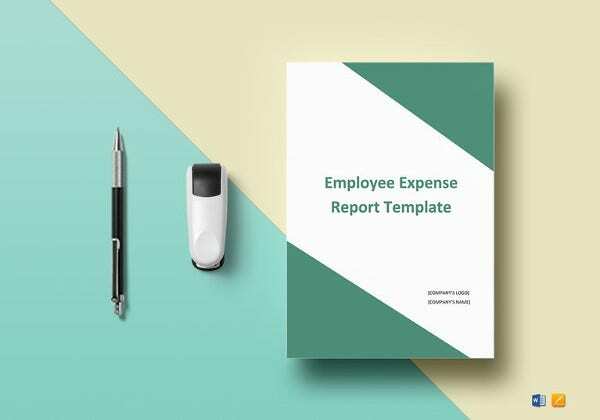 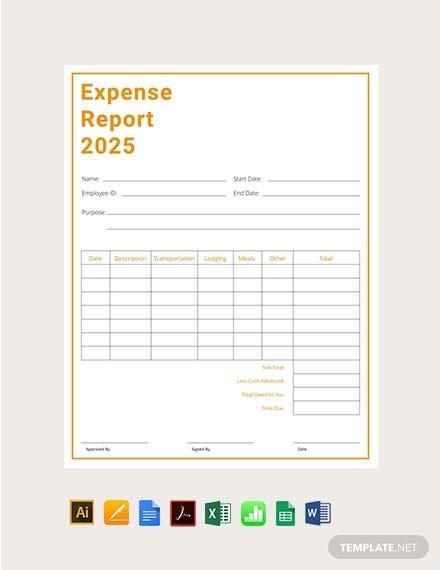 The very report template shows the areas where the employee had to spend while on a tour and it also helps to identify whether the employee has been misusing the company treasury for his personal expenses or not. 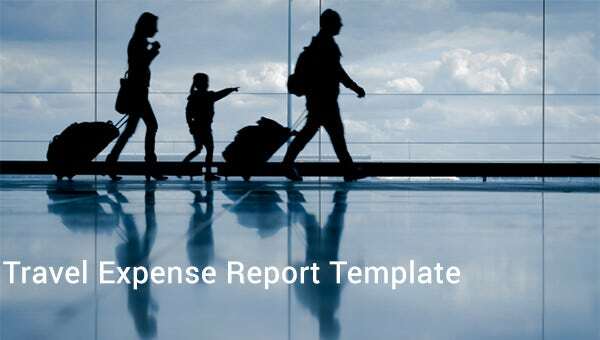 Are you just back from an official tour and need to prepare a travel expense report? 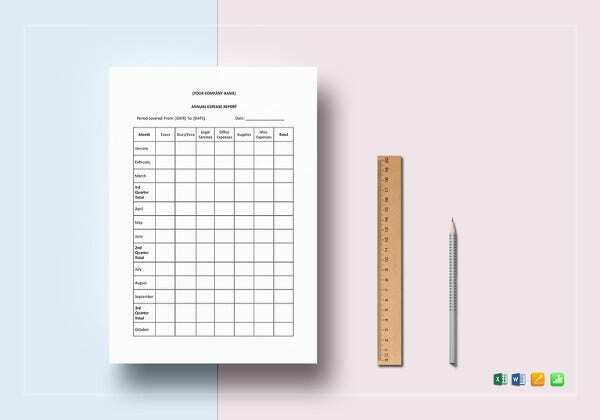 If you don’t know how to start it, you can seek help from trip report template. 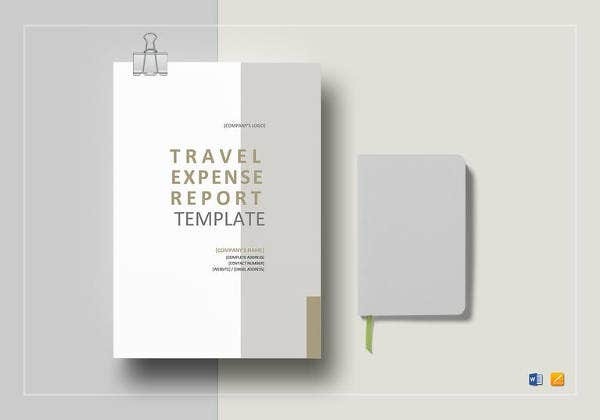 Travelling can be an elaborate affair. 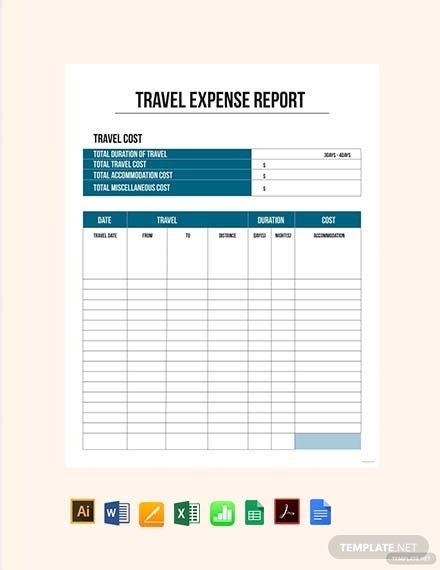 Whether travelling personally or officially, there are numerous travelers that like to keep a record of their travel expenses. 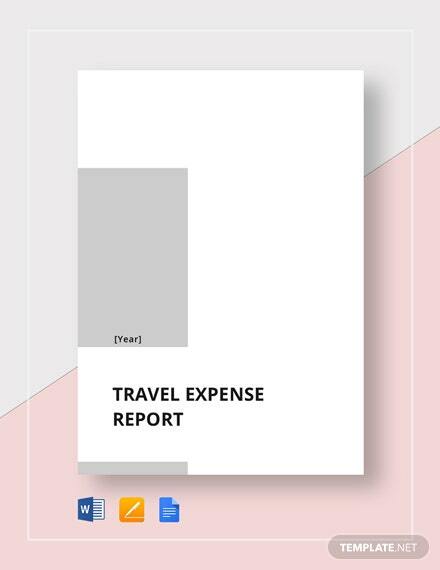 They usually prepare what is known as a travel expense report. 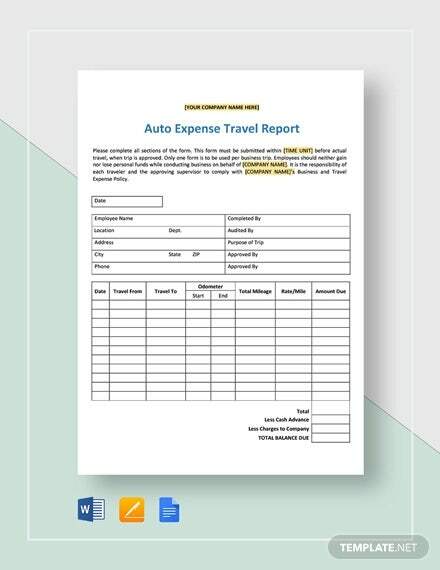 It is a document which contains all information pertaining to the travel expenses incurred by you and other members travelling with you. 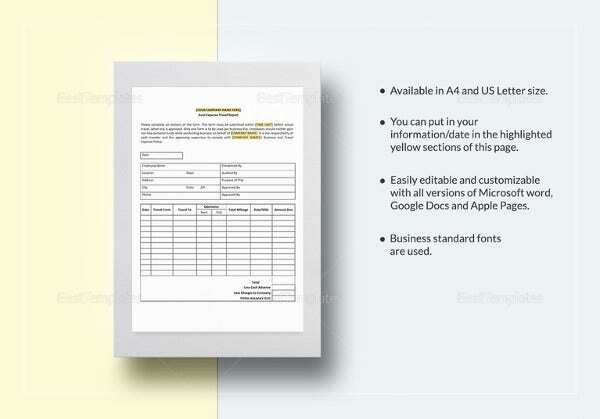 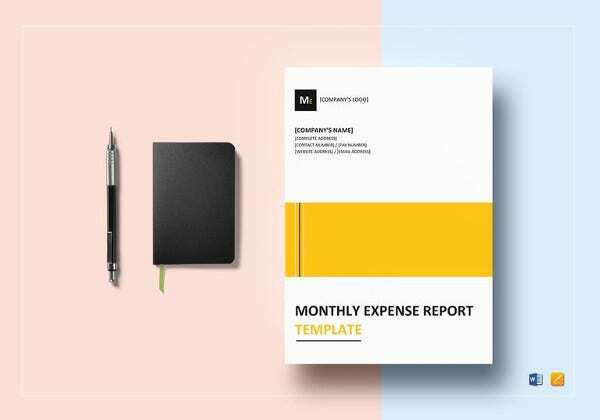 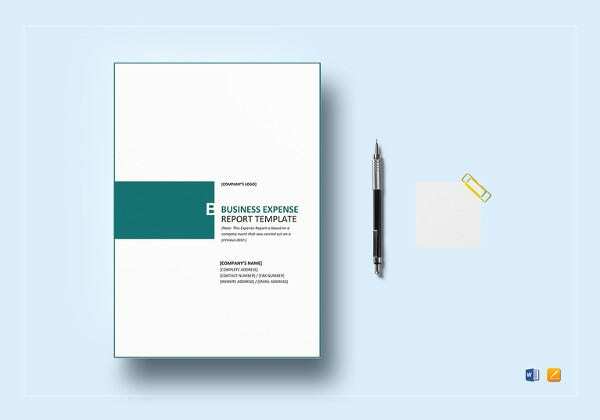 It may be a tad bit difficult to make a report design on your own, luckily there are readymade templates available which are free and customizable. 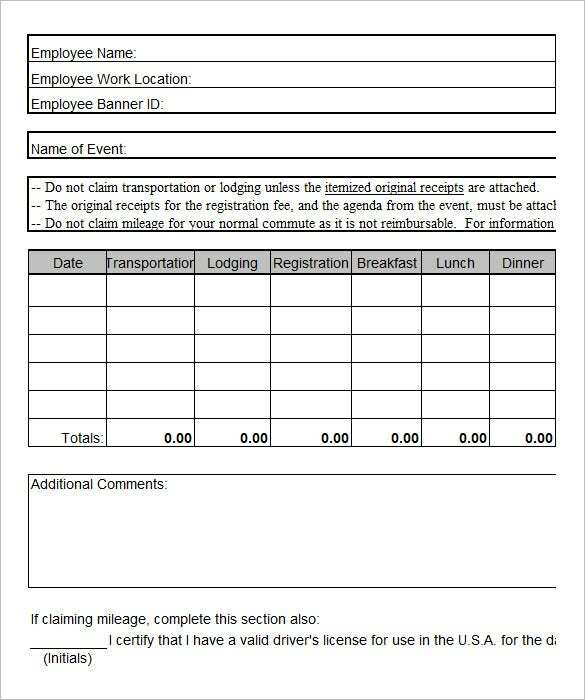 You can also see report from scratch. 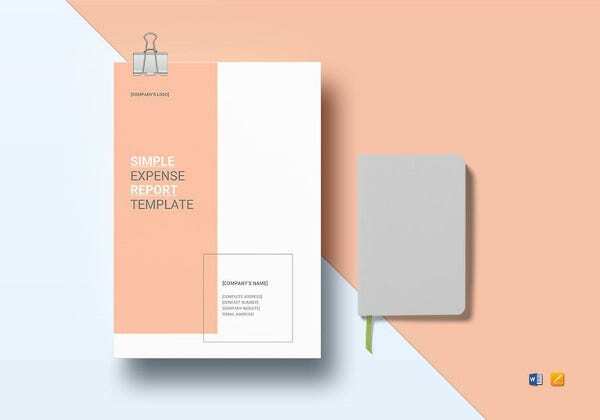 Thus, these templates save a huge amount of time & energy so that you can concentrate better on other important activities on your life and office. 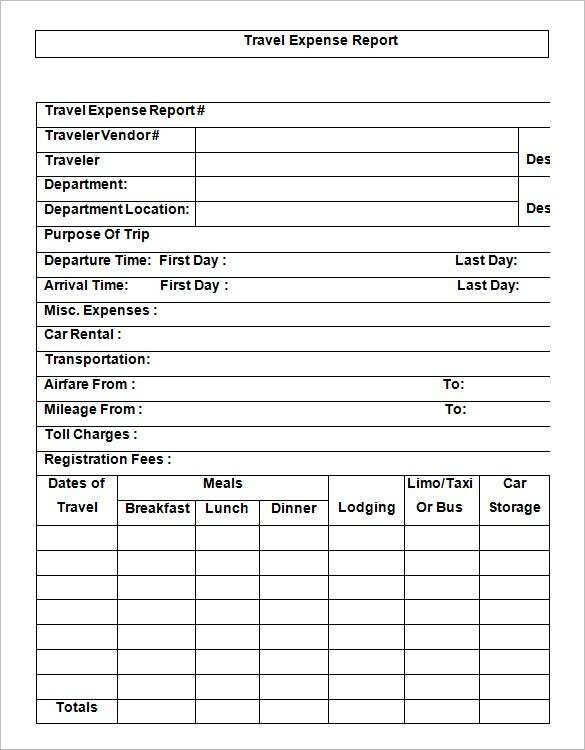 You would be happy to know that a number of sites online do not charge any fee for these trip expense report template statements.